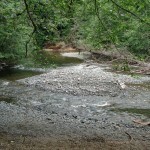 Serene picnic site that offers hiking trails along side and crossing the creek. 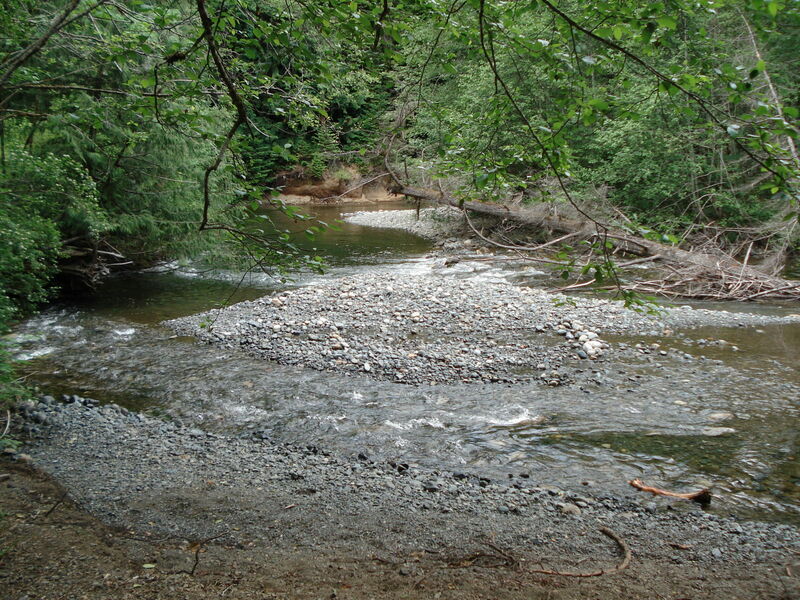 Day-use and picnic area on Rosewall Creek. 3 km south of Fanny Bay in the Comox Valley on central Vancouver Island. The park can be accessed by the Cook Creek Interchange off Highway 19 or 19A.